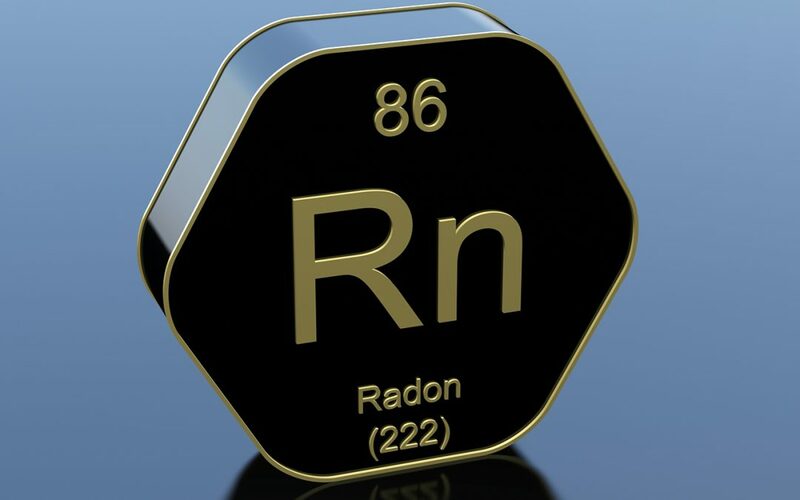 Radon is scientifically considered a radioactive gas that can be hazardous to your health. It is emitted from underground and finds its way to the atmosphere mainly through cracks and gaps in a building’s foundation. When it is outside, it is diffused into the atmosphere and presents no threat. However, if it finds access inside your home, it becomes trapped within which often leads to higher concentrations of the gas that can be dangerous to your health. Below are some of the reasons why you need to get your home tested for radon. Radon is an invisible carcinogen. Radon is a dangerous gas. When breathed in over a long period of time, it may lead to the mutation of the lung tissues. Such a mutation could cause cancerous cells to form. Although lung cancer can be treated, it may cause death. This will affect you even more if you are a smoker since smoking is also associated with lung cancer. Based on EPA records, a smoker exposed to radon has a much higher likelihood of developing lung cancer than a non-smoker. According to medical reports, radon has been found to be the second highest cause of lung cancer immediately after tobacco. 4 picocuries per liter or higher is considered to be a dangerous level of radon in the home. You need to get your home tested for radon so you can know that your family is safe. A home is supposed to be a comfortable and safe place where you can relax and escape the stressful hassles of everyday life. Only have your home tested for radon by a certified professional so that you can receive accurate results. If your home has levels that are under the EPA’s action level of 4 picocuries per liter, then you can breathe easy. If they are higher, it does not mean you have to vacate the home. Contact a local radon mitigation company and they can install a system that keeps the levels low. Radon gas is everywhere around you in different levels and is not usually harmful under the EPA’s action level. If you discover you have been living in a home with high levels, the best immediate action you can take is radon mitigation for your home. If you discover this and are a smoker, you should consider quitting smoking to reduce your chances of getting lung cancer. Talk to your doctor about options to help you achieve this. You should know that radon in the home is a silent threat to your health. Every home should be regularly tested for radon, whether it is a home you are considering buying or a home you have lived in for years. Robertson Home Inspection offers home inspection services and radon testing to the North Carolina Triad. Contact us to schedule an appointment.